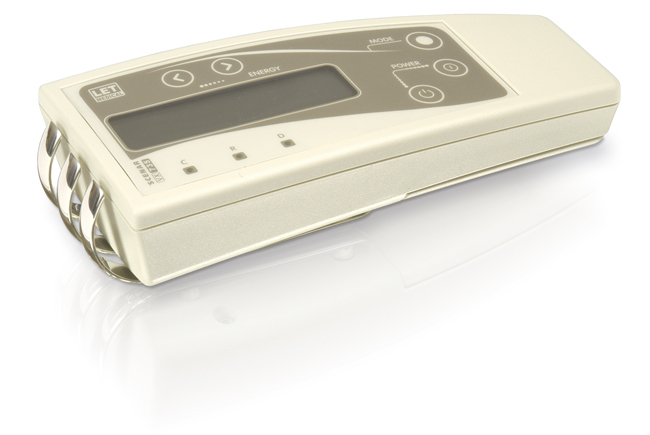 Professional device which is implementing combined technology of treatment. Continued modification of the 735 series. This device had electrodes made of pure silver, in the form of “sleigh runners”, which later would become detachable. 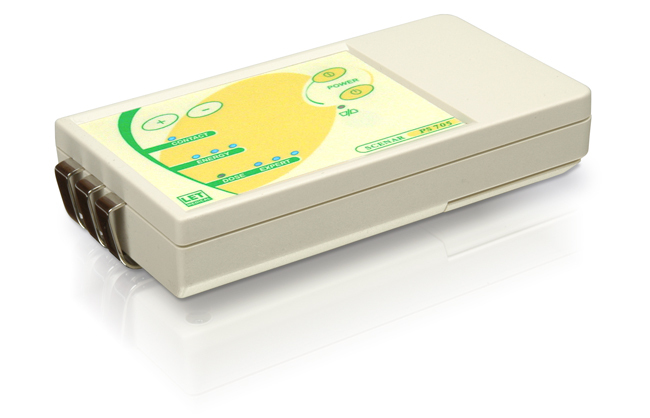 All output characteristics were changed and technology of treatment was improved. All the rest remained as in the previous 735 .